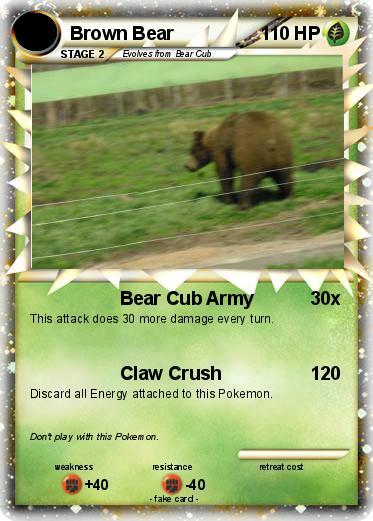 This attack does 30 more damage every turn. Discard all Energy attached to this Pokemon. Comments : Don't play with this Pokemon.